Pax Christi Care and Support Ministry extends God’s love and mercy to all through a holistic model of care for the mind, body, and spirit. Our mission is to serve as a model and resource to individuals and families, and to respond to their spiritual, emotional, physical, intellectual, and social needs. We do so by striving to empower the people of God to share in care and support. Jean Thoresen develops and oversees programs which serve those with both immediate and long term needs. Special emphasis is given to enrichment and prayer opportunities, parish support groups, and Companion Ministers of the parish. Jean also works closely with the local care centers. Jean holds a Master’s Degree in theology and is a certified Spiritual Director. Mary Ann Callahan provides care and support in a variety of settings. Special emphasis is on immediate needs such as Sacrament of Anointing and death calls. 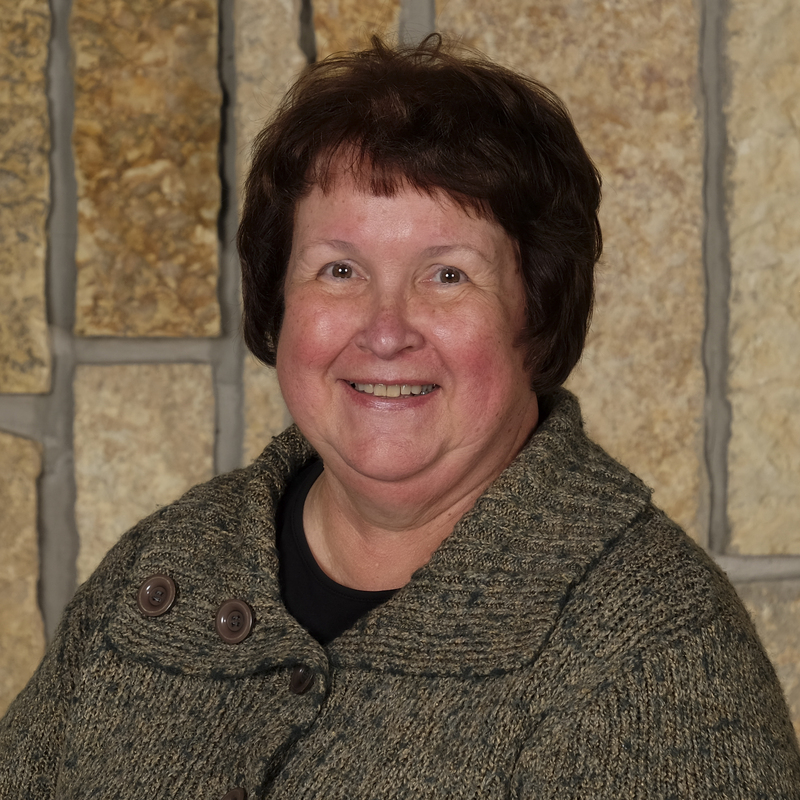 Mary Ann provides bereavement follow-up, prayer request, as well as collaborates with community members and staff to provide welcoming, life-giving pastoral ministry at Pax Christi. 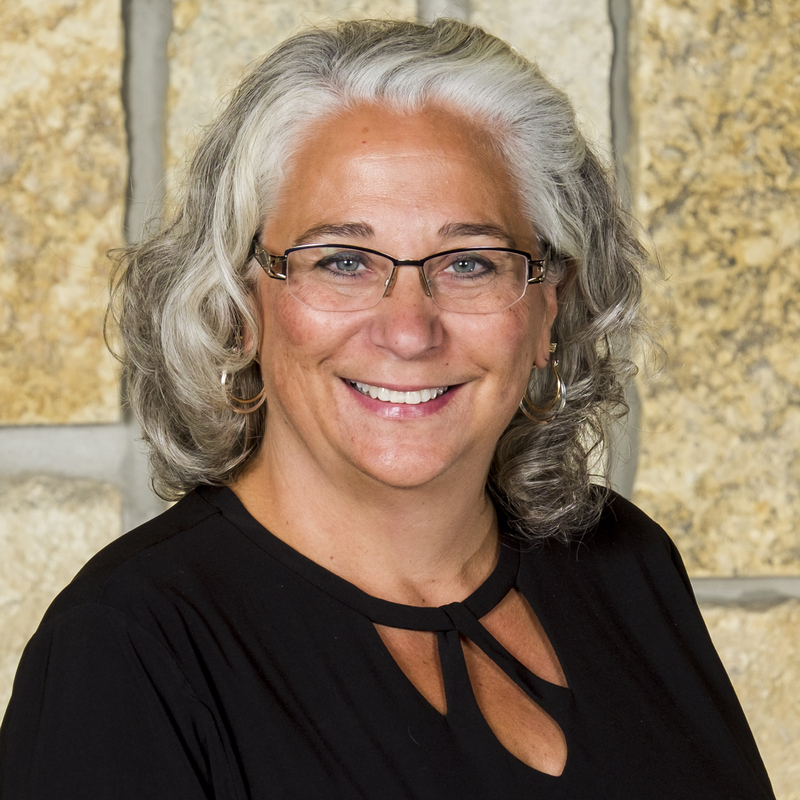 Renee Reardon works in close collaboration with over 300 funeral hospitality shared ministers who provide food and hospitality at each funeral. Renee also serves as the staff liaison for Twelve Baskets, Burgundy Bag collections, and Pax Pets ministry. Staff join together with hundreds of committed shared ministers to serve and minister to those in our community in need of support. If you are seeking support or want to offer your own personal gifts to others in this ministry please contact us.